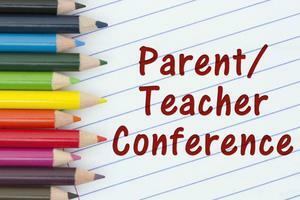 Parent/Teacher conferences will be held on February 13 and 14. 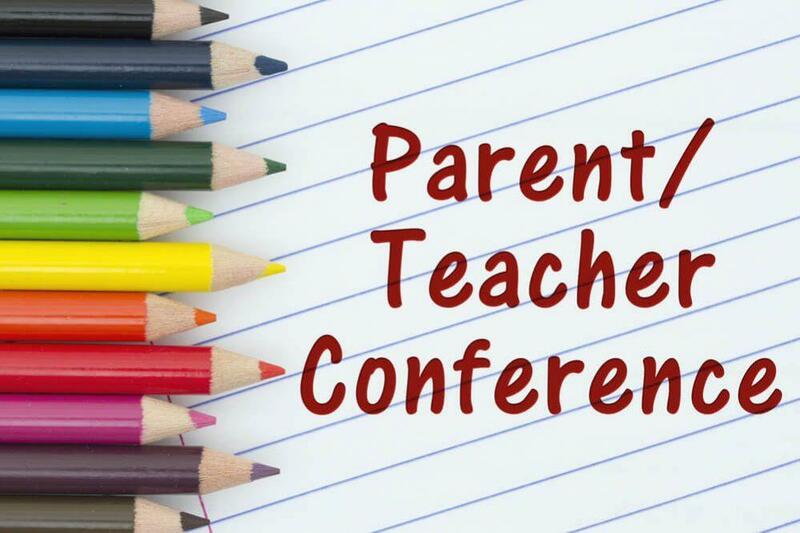 Parent/Teacher conferences will be held at the high school and elementary on Wednesday, February 13 and Thursday February 14 from 4:00 pm-7:00 pm. There will be a 2 hour early dismissal on these days as well.